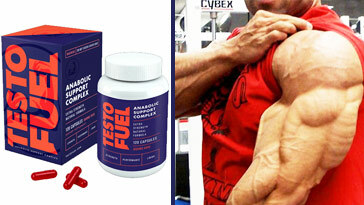 BEAST Technologies is the leading company in wearable fitness sensors in the field of strength training. Beast Tech aims to help thousands of elite, and casual athletes around the world to reach their utmost potential by delivering an accurate data analysis based on their style of training. What makes Beast Tech’s products stand head-and-shoulders above their rivals? Read on as we deliver the goods! 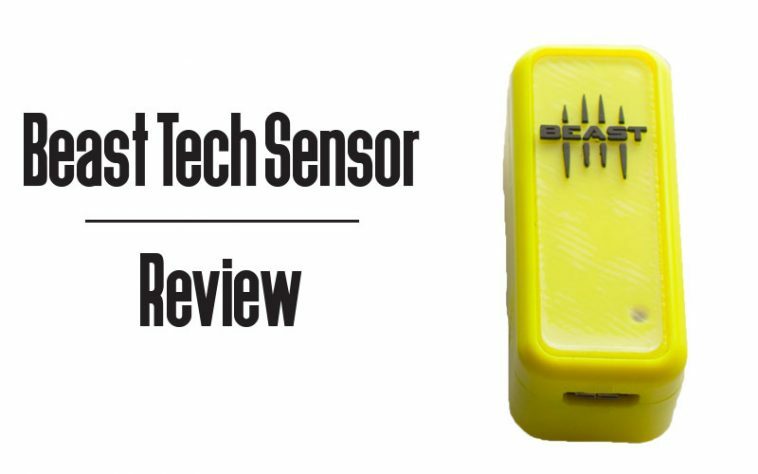 How Does the Beast Tech Fit Sensor Work? We all have goals in the weight room, right? And to achieve those goals we need to keep pushing ourselves more and more each week. But what if you’re pushing yourself a bit too hard without knowing it? Your body might not tell you immediately that it’s not coping so well with the pressure that you’re placing it under — many times symptoms of fatigue only set in when it’s too late. 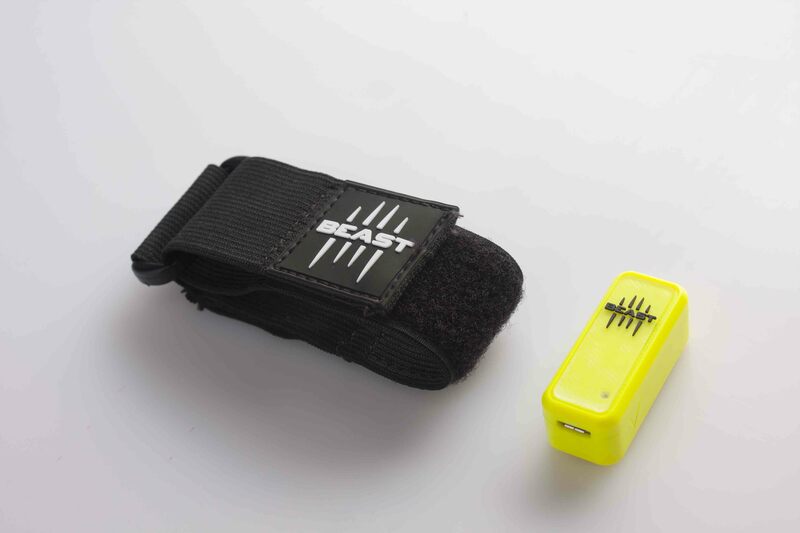 What the Beast Tech fit sensor does is track all your training; sets, reps, range of motion, velocity, power, etc. Collecting all the data from your workout session on the mobile app, which is then sent to the web portal for your analysis. 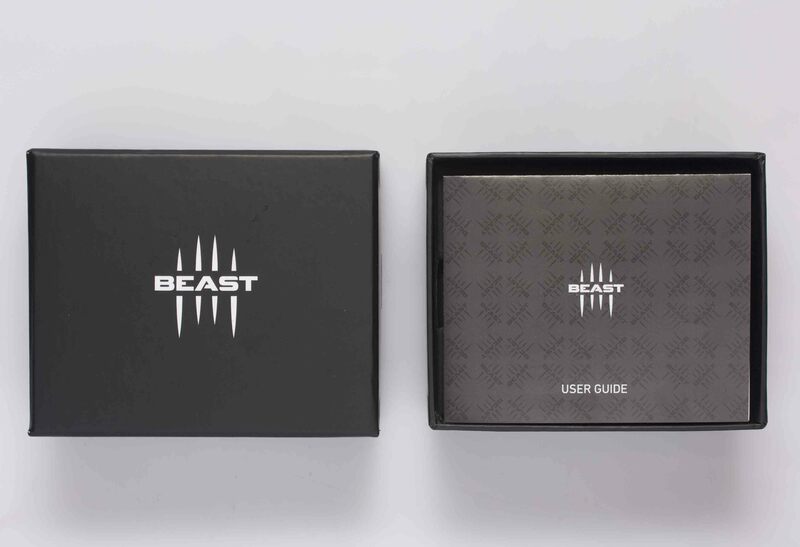 To get started, you’ll have to create an account with Beast Tech and download the app onto your mobile device. Once you’re done setting up the app, you’ll need to sync your sensor with your phone via the app and Bluetooth. And now your nearly set to start training! Once the setup is complete you’ll have the option of creating your own workout on the web portal, or if you don’t follow a set plan each week, you could just select the exercise you wish to perform from a drop-down menu on the mobile app. Just know that the app doesn’t contain every single exercise that you might perform during your workout. The web portal allows you to add custom exercises, and it will be recorded accurately as long as it meets the criteria for the sensor’s capabilities. Anyone looking to improve their current training regime. 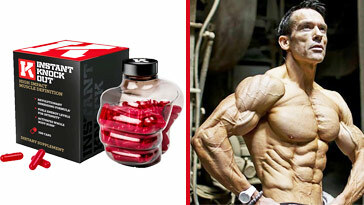 Even though this product was designed with top tier athletes in-mind, it is still more than suitable for the average gym-goer to use in their training. 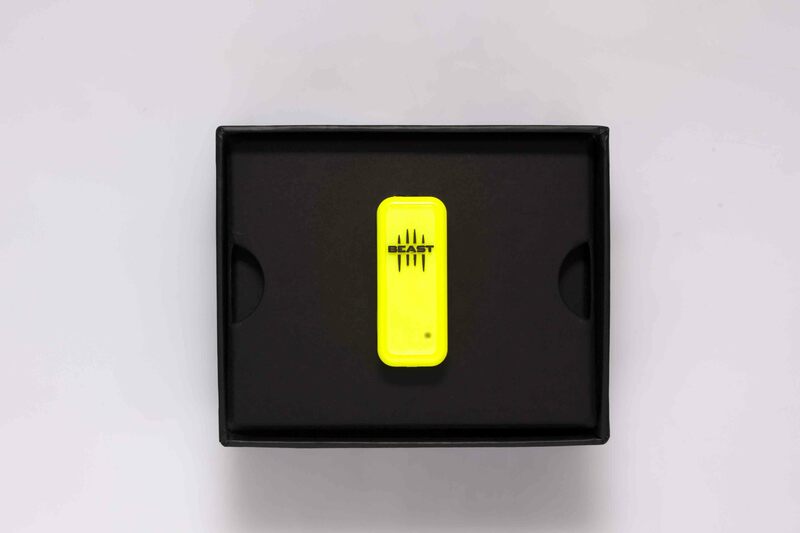 If you’re truly serious about having the most efficient and effective training program, rep ranges, weight setup, and critical analysis of your workouts, then the Beast Tech fit sensor is the way to go. While testing out the Beast Tech sensor, I found it to be extremely practical and easy to use. The web portal is comfortable and easy to navigate around, as everything is clear and easily understood. You have four tabs on the left of the screen; view data, plan workouts, exercises, and account settings. 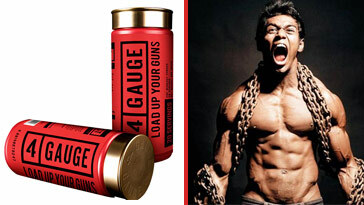 This is where all your tracked workouts go. From here you can look at the total amount of weight moved during your entire workout, power output (measured in Watts), best repetition details, etc. This is pretty straightforward. Here, you plan your workouts with details such as your workout name (chest day, for example), when it’s planned for (Monday, obviously), which exercises you plan on performing during the workout, total load for each set, and total reps. This is where you would add any additional exercises not listed on the Beast Tech database. Here you can edit basic information details such as names, unit of measure, and adding a profile picture. My experience with the fit sensor wasn’t really hindered by anything major. Seeing how I’m a serious lifter who goes into the gym, makes gains, and leaves, I found it to be a bit of an inconvenience that I needed to keep my phone on-hand for the workout. The reason you need your phone with you is to initiate the “recording” process of the sensor. Other than having to keep my phone on me, I found absolutely no other issue as far as practicality, ease of use, and functionality was concerned. All in all, Beast Technologies have brought a truly advanced product to the market, and I am not the least bit disappointed in my experience with what the product has to offer. Is it worth buying? Yes, yes it is. Once you begin to use the sensor and see the numbers gathered after each set, exercise, and workout, it will motivate to keep improving and pushing harder.